and current President Xi Jinping. Updated on Jan. 8, 2019, at 5:21 p.m. in order to add newly learned details. (Luoyang, Henan—Jan. 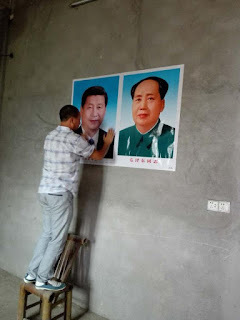 7, 2019) In order to force devotion to the Communist Party, officials removed the first of the Ten Commandments from the wall of a church last November, ChinaAid recently learned. According to a report by Bitter Winter Magazine, authorities noticed the Ten Commandments during a raid on Dongcun Church. Deeming that the first commandment—which states “You shall have no other gods before me” in reference to the Christian God—was in opposition to China’s attempts to center ideology around the teachings of the Communist Party. 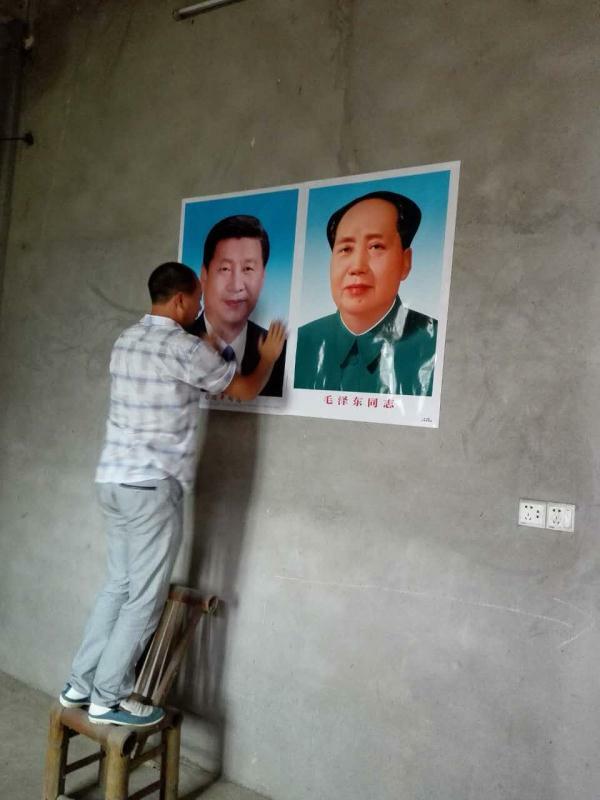 This process, termed “Sinicization” by Chinese President Xi Jinping, consists of imposing regulations on religious institutions in order to ensure that beliefs center around the teachings of the government. Those who do not comply with the regulations are subject to harassment and arrest. Church attendees tried arguing with the authorities, but the government agents scolded them, saying, "[Chinese President] Xi Jinping is against the commandment" and continued to say anyone who didn't cooperate was fighting against the country and warned them that this action is national policy.